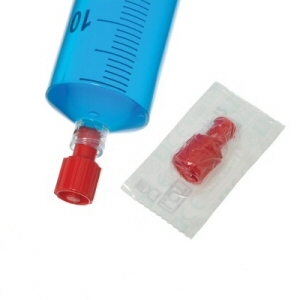 Tamper Evident IV Syringe Cap - Helapet Ltd. 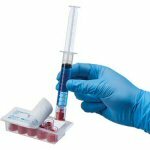 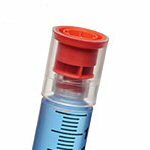 Designed to reduce the risk of medications being compromised once they have left the custody of Pharmacy, the Tamper Evident IV Syringe Cap is a simple-to-use method of securing syringes during transit. 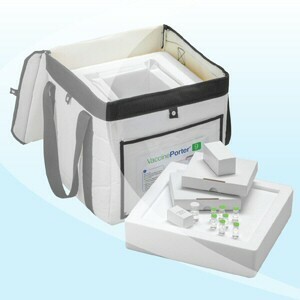 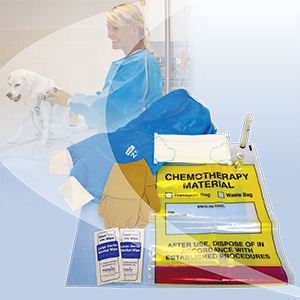 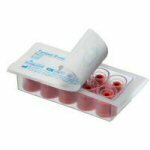 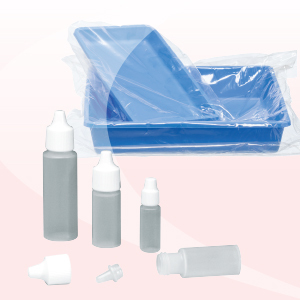 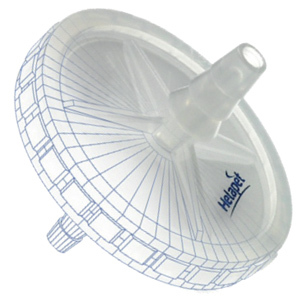 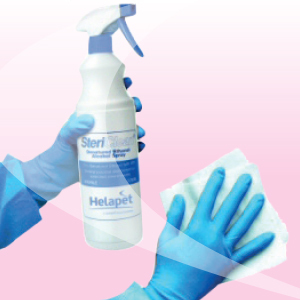 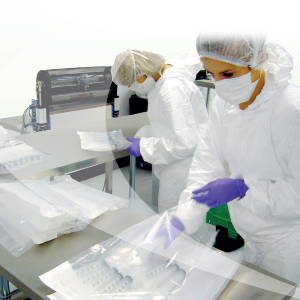 Presented in a specially formed sterile tray, each cap can be efficiently applied using a simple twist of the syringe reducing the risk of touch contamination and enhancing aseptic technique. 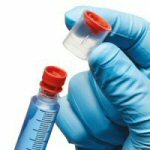 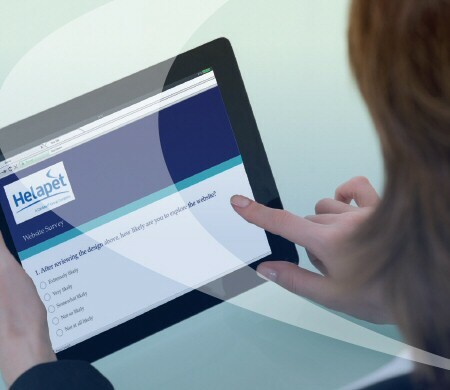 Maintaining the integrity of the syringe contents from the time it leaves the sterile area, clinical professionals can clearly identify any tampering before administration. 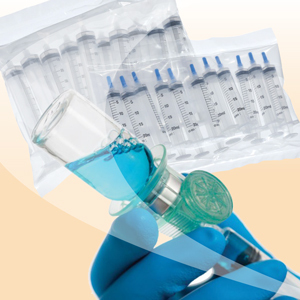 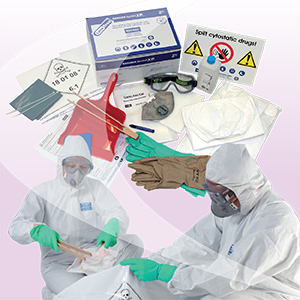 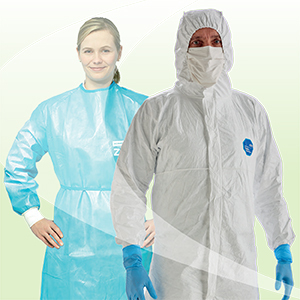 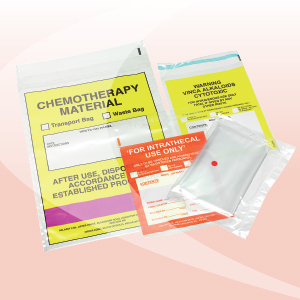 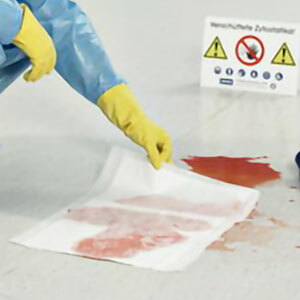 Avoiding the need to use tamper-evident tape or shrink wrap, clinicians can easily remove the cap by pulling off the outer sleeve, unscrewing the remaining luer cap and discarding the components.